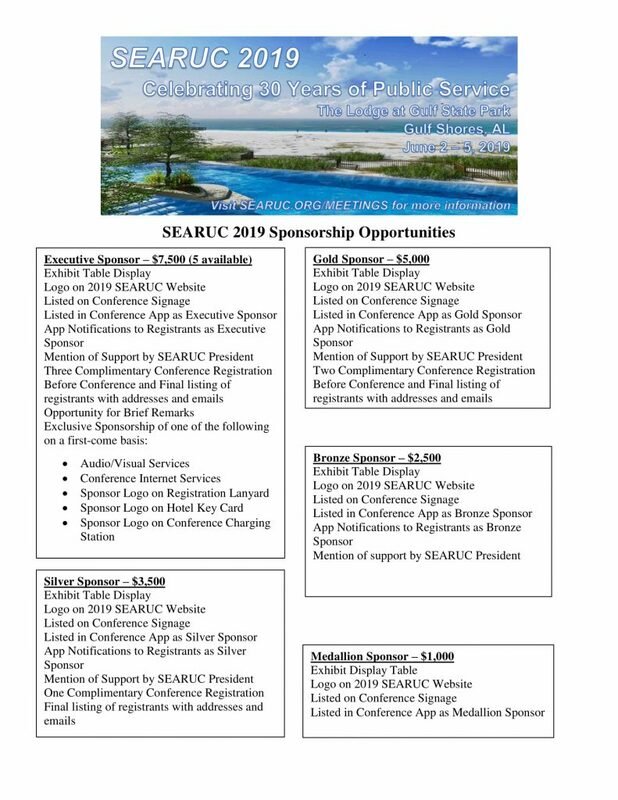 Sponsorship to SEARUC events, activities, and functions are available only to organizations that are not subject to regulatory jurisdiction of a SEARUC member commission (a regulated entity). Thank you to our current SEARUC 2018 Sponsors! 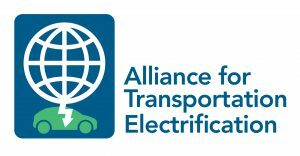 Southeastern Association of Regulatory Utility Commissioners © 2017 All Rights Reserved.